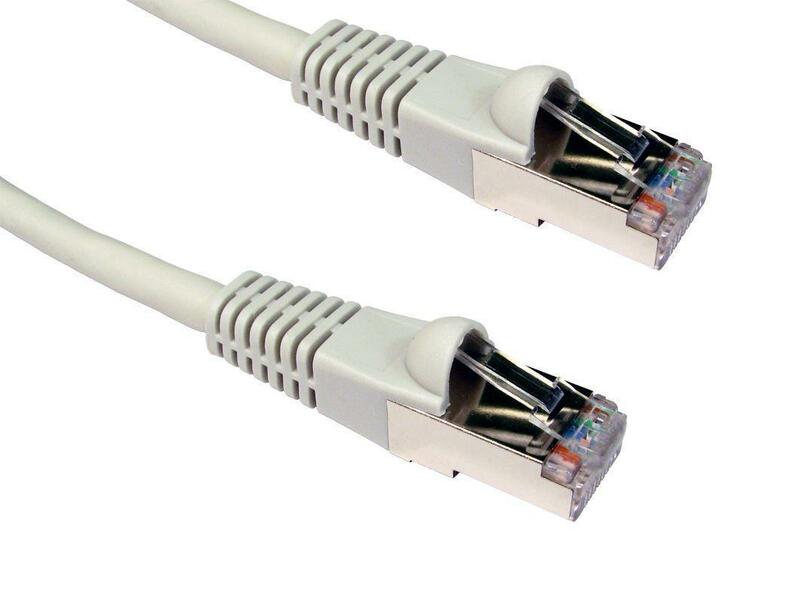 Category 6A Ethernet cable, commonly referred to as Cat6A, is a cable standard for 10 Gigabit Ethernet. 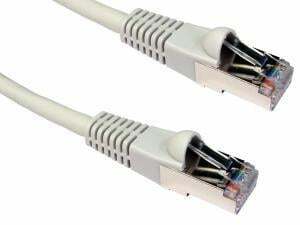 The cable standard provides performance of up to 600MHz and is suitable for 10BASE-T, 100BASE-TX (Fast Ethernet), 1000BASE-T / 1000BASE-TX (Gigabit Ethernet) and 10GBASE-T (10 Gigabit Ethernet). 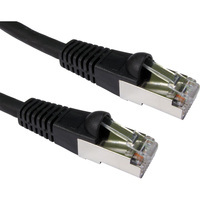 It is backwards compatible with previous standards such as Cat6, Cat5e and Cat5. 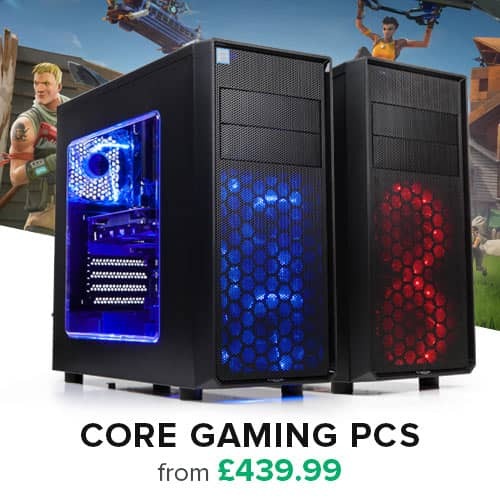 Supports 10 Gigabit Ethernet / 10GBASE-T:10 Times faster than Gigabit Ethernet, 10GE (also called 10GbE or 10 GigE) supports a data rate of 10Gbits/s (billion bits per second).